Combining academic study with industry-accredited coaching training, the Graduate Diploma of Organisational Coaching and Leadership from Charles Sturt University delivers a strong theoretical and practical grounding in organisational coaching and leadership. This course equips you with the knowledge and skills to lead and manage dynamic, high-performing organisations. Offered jointly by Charles Sturt University and the Institute of Executive Coaching and Leadership (IECL), the Graduate Diploma of Organisational Coaching and Leadership is an ideal course of study for human relations and organisational development practitioners, consultants and advisers. This course comprises four Charles Sturt University subjects and four IECL subjects and, through practical applications, builds on the knowledge you developed in your Graduate Certificate of Organisational Coaching and Leadership. It is structured to help you develop coaching and leadership practice, reflective and critical judgement, problem-solving, cultural competence, ethical decision-making, and effective communication and facilitation skills. The IECL component of this course provides Accredited Coach Training Program (ACTP) certification. You'll also be eligible to apply for International Coach Federation (ICF) credentials. The IECL component of your course is delivered online and includes short induction workshops at one of IECL's training centres in Australia, New Zealand or Asia. The Charles Sturt University component of your course is fully online, so you can fit study around your work, family and lifestyle commitments. Flexible schedules and recorded lectures and tutorials mean you can study when it suits you best. For more information about the IECL subjects, visit the IECL website. As a graduate of the Graduate Diploma of Organisational Coaching and Leadership, you'll have a firm grounding in organisational coaching and leadership, and be ready to take on contemporary coaching and leadership challenges in corporate, government, small business and not-for-profit roles. This course prepares organisational coaches with a rigorous coaching methodology that can be implemented for high-performance coaching at all levels of organisations. You'll also have the knowledge and skills to assume greater leadership responsibilities. 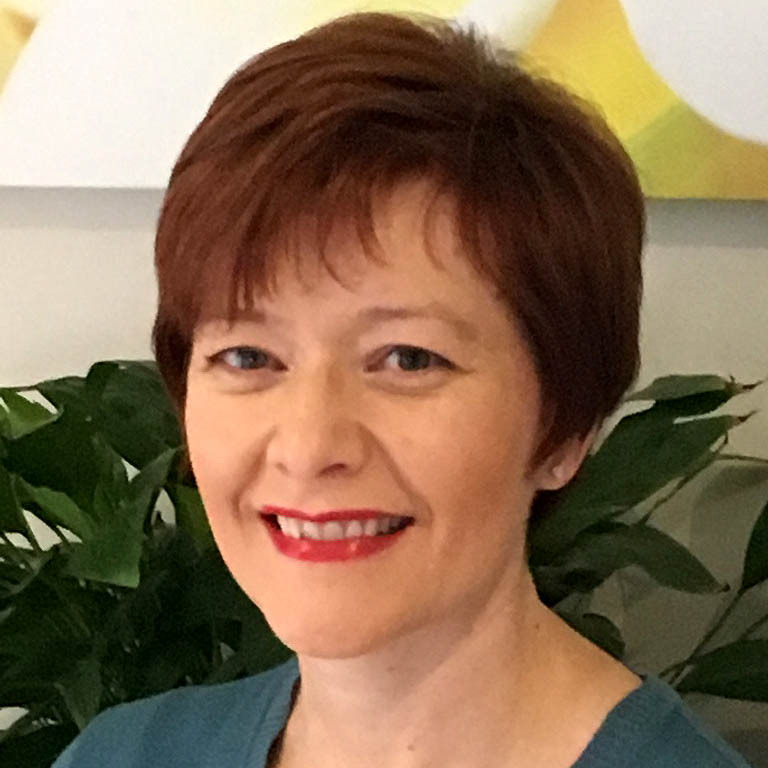 "The CSU Graduate Diploma in Organisational Coaching and Leadership gave me the opportunity to think deeply about the philosophies and evidence that underpin coaching, whilst also broadening my understanding of the management, leadership and ethical challenges faced by coaching clients."